Thanks to a requested review, we’re joined by Bluebottle Kiss lead singer/guitarist Jamie Hutchings to revisit the 1996 album Fear of Girls. We chat about his earlier years playing drums and how that influenced his guitar playing and singing. 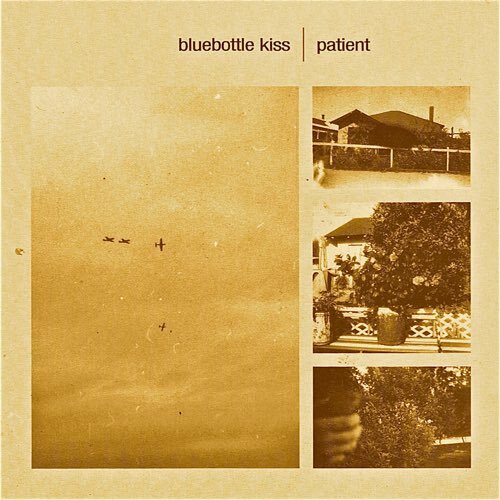 We discuss seeing late 80s/early 90s American indie-rock bands touring Australia before forming Bluebottle Kiss, then getting signed and working with producer Jack Endino on Fear of Girls. We talk touring, songwriting, going solo, his new band Infinity Broke and more. Combining a variety of tasty guitar tones, a tight and original rhythm section, and interesting melodies.